For reference, this issues was resolved with stable release 3.5.3.0-6 for all systems based on the 'monaco' package architecture. Please see https://www.synology...oes_my_NAS_have to lookup product/package arch. I have been using emby server on Synology has for a few months now. After a recent reset of NAS ( reinstall) and install of emby server, It fails to connect with external services. At present I am unable to add emby connect ID, search for meta data, check for updates to emby etc. It's like emby wouldn't connect to internet. I checked and internet is working fine on nas. I don't recall any extra settings to enable emby to access internet. Is there any? Could it be that these are related to problem may be at emby's end.? This is what error message I get when emby tries to check for updates. Hi, have you configured a network connection for your Nas? Are you using a VPN? NO. I am not using VPN. Yes, NAS is connected to internet. I checked with EZ-Internet, looks fine. I would check that you don't have anything blocking access such as a firewall. I checked it. NAS is set as DMZ host, so it should be outside firewall restrictions I guess. Port forwarding looks fine. UPNP is enabled. Ok, all we're trying to do here is contact api.github.com, a very well known host. Unfortunately I don't have an answer for you as to what's wrong as it's very likely related to some configuration on your machine or network. Has your IPv6 configuration changed as a result of the reset? My LAN uses only IPV4. Nas is given a DHCP reservation in router. May be I can give a bit more info. I connected to NAS via SSH. 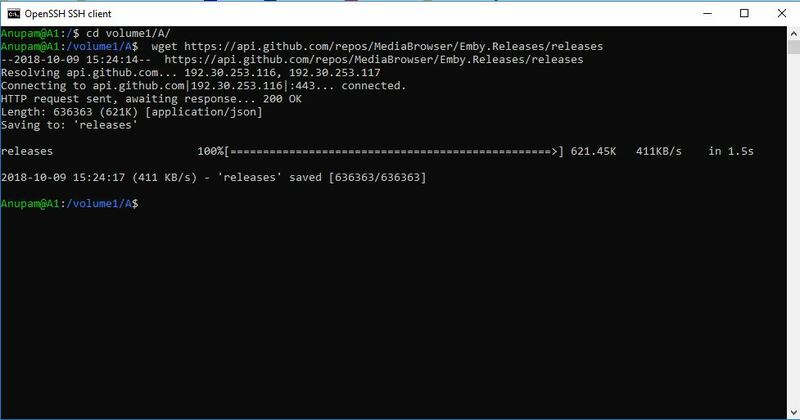 I did a ping to api.github.com. 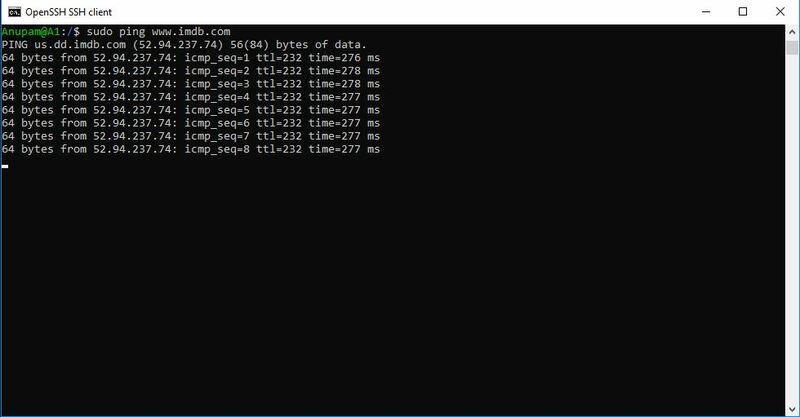 Below is the ping result. Immediately after, I tried to check for emby updates and it failed. This is what I get when I enter emby connect ID and click save. As a general rule I have checked and reched the id multiple times before makeing noise about this. (3) Issue 3: Failuure to get meta data from IMDB. IMDB is my goto source to manually point to gather meta data. So I am using it in this case. https://www.imdb.com/title/tt7134908/ This is the content I have and I would like emby to get the meta. Emby failed to recognise the files during scan and I decided to try manually. That is what happened. 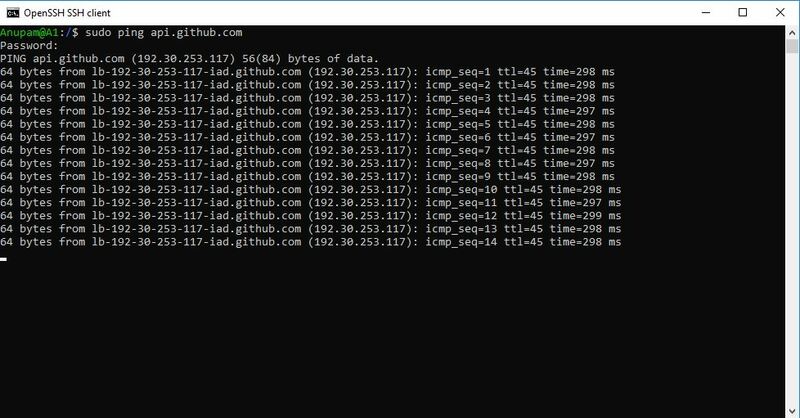 I did a ping test to www.imdb.com from nas via ssh. It works. Right so basically all outgoing network connections are failing. We'll see what @solabc16 thinks. Thanks. Thanks for the additional information, which seems to indicate that you have no http/https access from this machine to the Internet. We can see that DNS resolution and ICMP echo requests appear to be working ok.
My IPV6 in NAS was in Auto/ I set it off and rebooted NAS. Tried is issues solved. No change. Regarding wget in ssh see below. Thanks for the logs @anupam_r_k, I've located the cause of this issue. I hope to publish the fix later today, if not it will be available first thing tomorrow. I've just published stable release 3.5.3.0-6 for your platform, please can you install and let me know how you get on. If possible, I'd appreciate if you can send the logs again once installed. Edited by solabc16, 09 October 2018 - 05:15 PM. So, I updated from package center. The issues I mentioned seem to be taken care of. 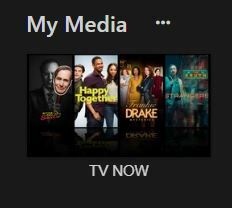 Emby can check for updates, I added emby connect and It contacts imdb for meta. But a curious thing I noticed is how meta is gathered. I mean I understand that depending on library size, meta gathering takes time, but here the progress soes to 90% quickly and struggles to get to 96% to 97% and mosty doesn't complete. The library if for TV content with 12 Titles /Folders with about 500 episodes in total. Also I have already backed up NFO and art previously into the folder itself. So now when I go for refresh all data, the san shows this stubborn behaviour. And the scan looks incomplete. I mean earlier In home screen My media had auto generated covers. This is a minor issue and I may sound annoying but I felt I had to bring this up too. Hi, why do you feel the process mostly doesn't complete? When I notice the progess get stuck at around 97% and even after about 20 minutes it still at 97%. The initial scan may take a little while. I would just give it time and allow it to finish. Thanks. But like I said all those folders have nfo and art already in them from earlier (before reset). Nothing new was added. Anyway I will just let the scan be. But it doesn't generate the collage of images for library in my home now which it did earlier. 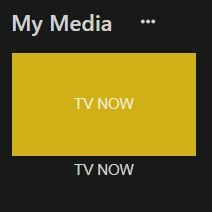 I'm on .NET Core latest beta and all my Movie and TV Show files have .nfo's individually stored with them and their images (posters, backdrops, thumbs, banners and logos) are on a centralized metadata path that is pointed out on each of the said .nfos. The first time I installed the .NET Core (remember its even faster now specially after 3.6.X.X) the initial sync took 3-4 hours. I have 7000 movies and 800 tv shows. Roughly. Furthermore, my initial sync behavior resembled yours. Jumped right onto 87%'ish and then a slow grind to 100%. All subsequential "scan all libraries" take from 8min to 11min fyi, which is 70% less than it was before. So there you go, the improvement. and struggles to get to 96% to 97% and mostly doesn't complete. One more thing, the collages. Just let the sync finish and do it's thing, it will generate them for you. and randomly, the server reverts them back to the ugly (imo) collages. Edited by djhifi, 10 October 2018 - 03:39 AM.